No trip to Thailand is complete without a stay in Bangkok, the capital city of the country. 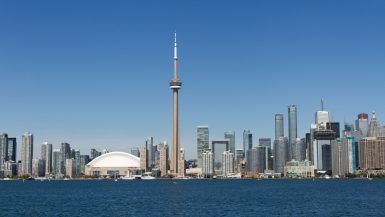 It is a sprawling metropolis with many historical sites and vibrant markets to see, so it’s best to stay at least 4-5 days in the city if you’re traveling with children. 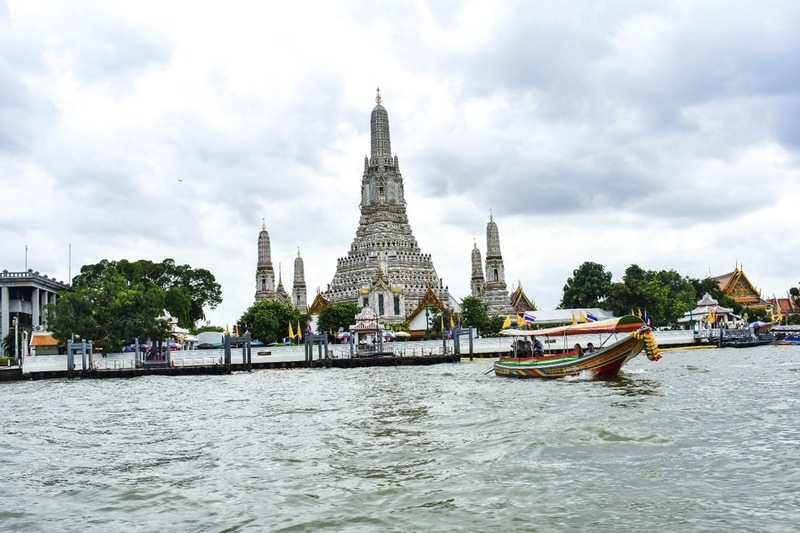 Bangkok is best seen by riding the BTS, the local transit system or hiring a taxi. 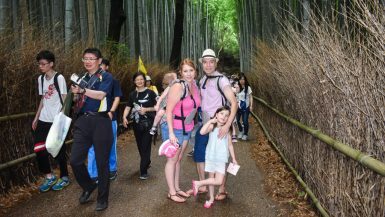 Some of the major tourist destinations include The Grand Palace, Wat Phra Kaew Temple, Wat Pho, Jim Thompson House, Chao Phraya River, Chatuchak Weekend Market, Kaosan Road and more. 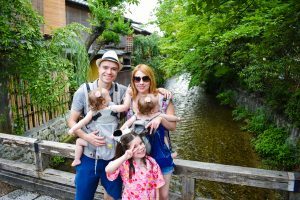 A great way for a family to see the most notable historical sites in the most stress-free manner is to book a tour with one of the many private tour companies located in the city. Many of the tours are customizable and can even be done by private van, to alleviate the sore feet of young children. For our tour of the city, we partnered with the highly rated tour company, Thai Tour Guide. 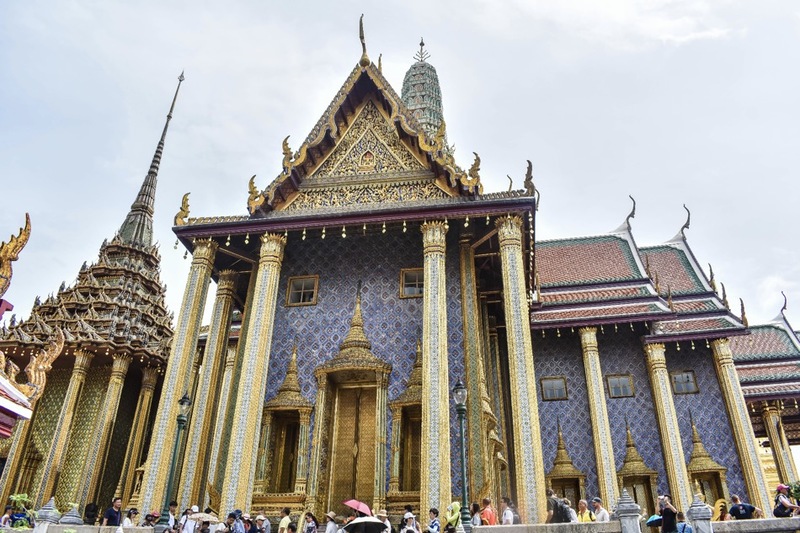 We booked The Royal Grand Palace & Royal Temple + City + Temple tour, which typically runs from 9am-4pm. 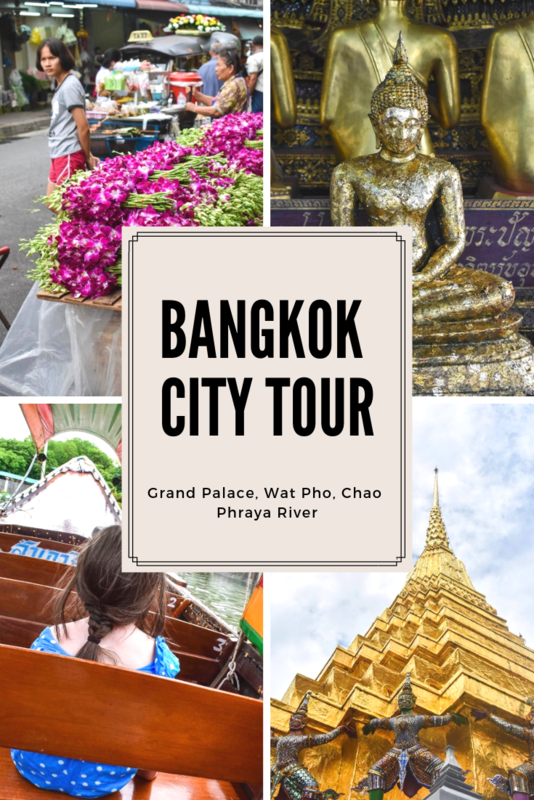 This included the Grand Palace and its various temples, a long-boat ride on the Chao Phraya River, Wat Pho, a tour of the flower market and a tasty Thai food lunch. On the day of our tour guide, Joy and a driver greeted us at our accommodation in a large air-conditioned van. 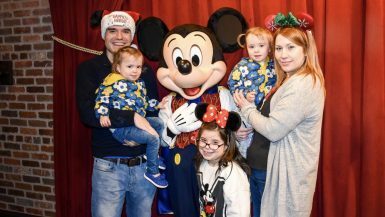 It could have easily fit another family! As a welcome gift, she gave us a sweet homemade treat that tasted almost like a samosa, and tiny elephant decorations. She was very welcoming and made us feel comfortable from the start. Our first stop was The Grand Palace, the cities most famous landmark. This is Thailand’s most sacred site, and out of respect, men and women, must wear long pants and shirts with sleeves. Young children are exempt from this rule. The Grand Palace is a complex of buildings and has been the official residence of the Kings of Siam since 1782. The palace complex has lots of things to see so we were thankful to have Joy as a guide who was incredibly knowledgable about Thailand history. 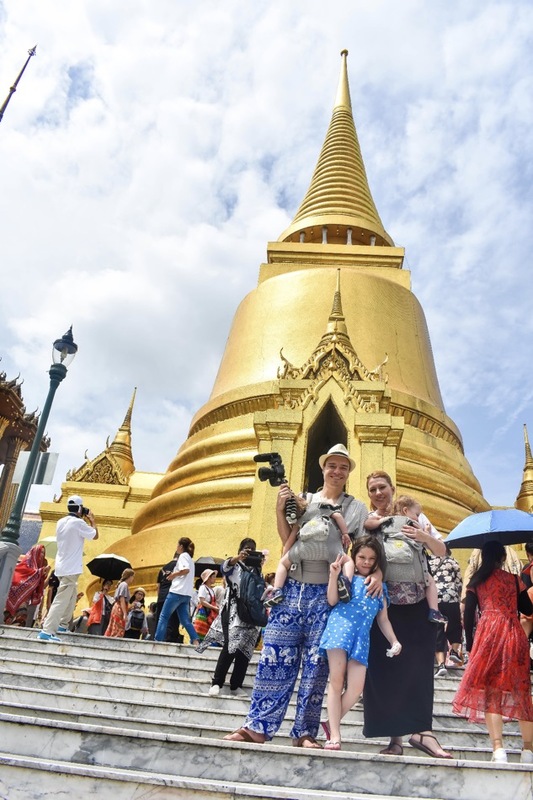 Most tourists come to see Wat Phra Kaew, which houses the famous 14th century Emerald Buddha. Unfortunately, we were unable to fully see the Emerald Buddha because a special ceremony was taking place for the royal family. 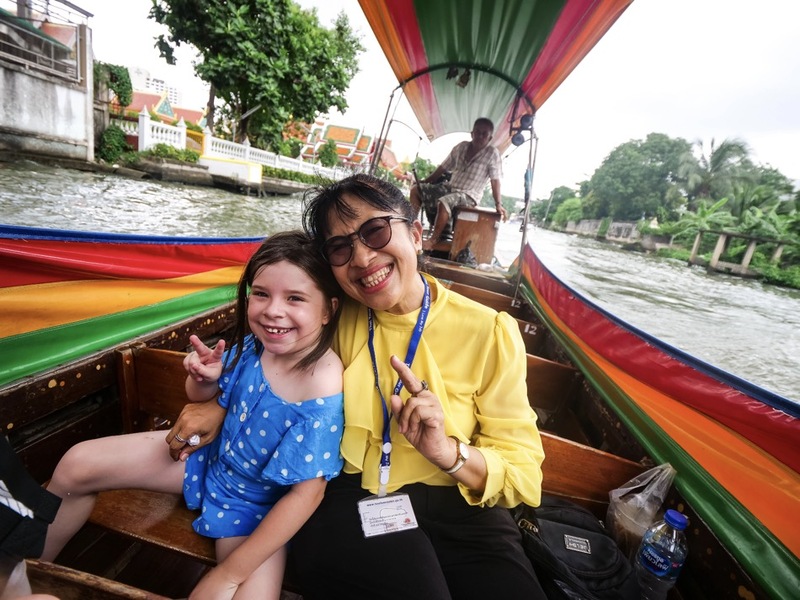 After touring the Grand Palace, we headed to the pier close by to take a long-tail boat cruise on the Chao Phraya River. Before boarding, our private boat we picked up delicious Thai ice tea, coffee, and some traditional sweets. The ride from the long-tail boasted beautiful views of the Grand Palace and city skyline before heading to the traditional canals. Our boat ride was one of the most memorable experiences we have done in all our travels and we highly recommend all visitors to do one. After the ride, the kids were tired and needed a rest so Joy recommended a closeby restaurants to refuel at. We at the Krua Khun Kung at the Navy Club of Bangkok. The food was delicious and some of the highlights of the meal included a huge mango smoothie, Tom Yong Goong soup, and squid with salty egg. We then made our way to Wat Pho (Wat Po or The Temple of The Reclining Buddha), a Buddhist temple complex south of the Grand Palace. A must for any first-time visitor to Bangkok, it is famed for its giant reclining Buddha that measures 46 meters long and is completely covered in gold leaf. 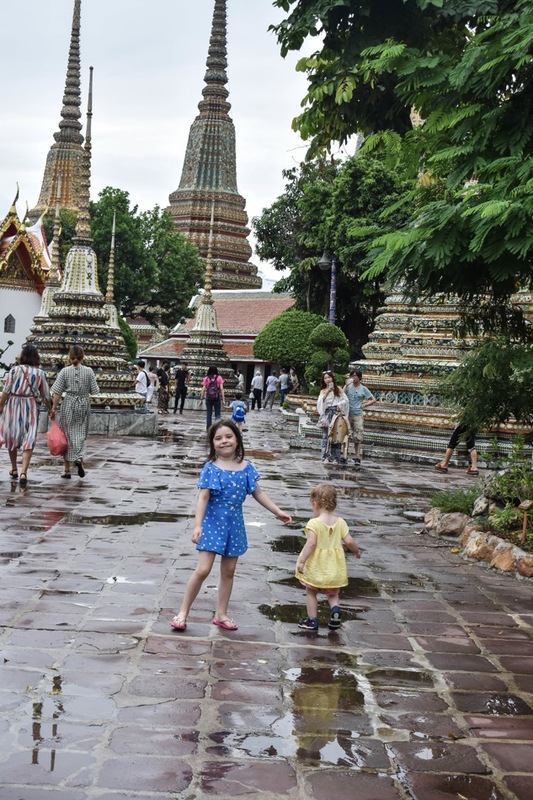 The kids most enjoyed sticking gold-leaf to a couple of Buddha’s in the temples and some silly time near the Stupas by jumping in the puddles after the quick rain shower we experienced. 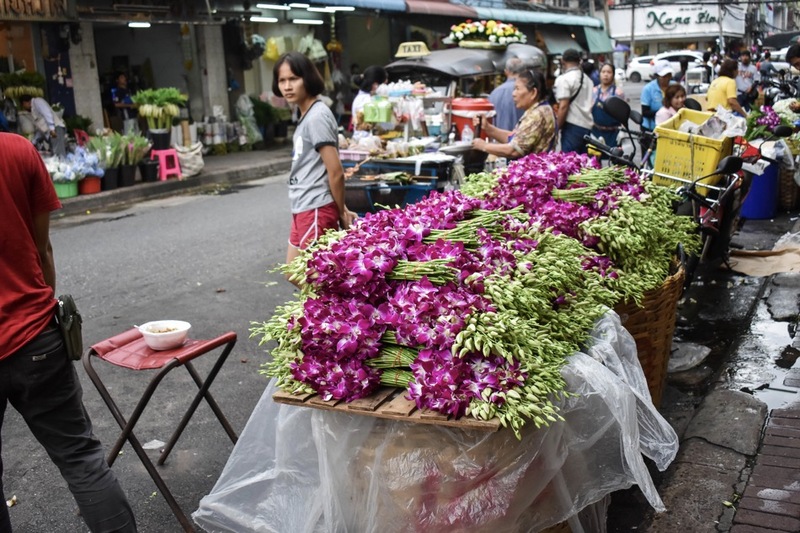 The tour also included a visit to Bangkok’s Flower Market. By this time were almost ready to call it a day, but we were glad we didn’t because the market and its flowers were a sight to be seen. I have never seen so many flowers in one place in my life! It really gave us a glimpse of the importance of flowers in Thai culture. Without our full-day tour of Bangkok, I doubt we would have got to see so many of the beautiful temples of the city. 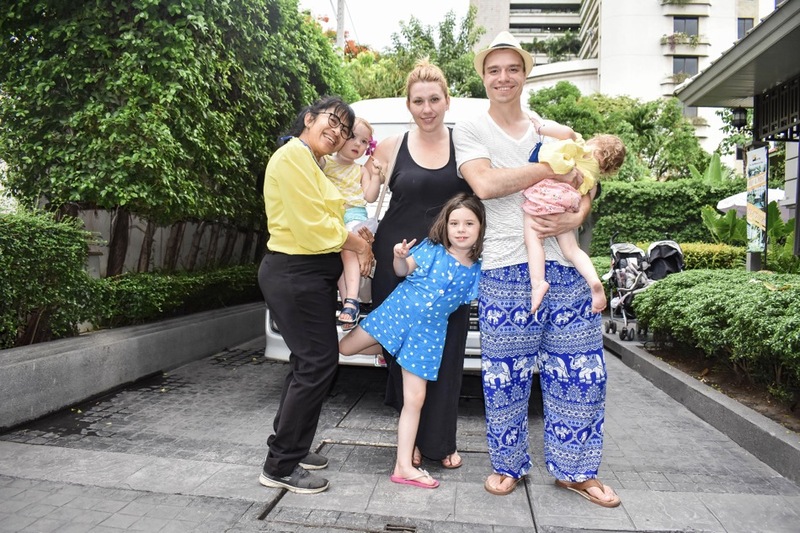 Joy also ensured we would have a greater appreciation of the historical significance of everything we were seeing and helped us learn about Thai culture. 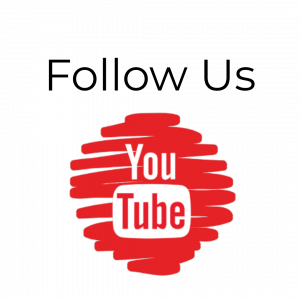 Visit the official Thai Tour Guide website to learn about the tours they offer and for more information on who they are. Disclaimer: Thai Tour Guide graciously provided the tour at no cost to facilitate this review. All opinion are own. The grand palace looks like a crowd pleaser! I would love to go and take multiple photos, now I only have to figure out how to get to Bangkok! 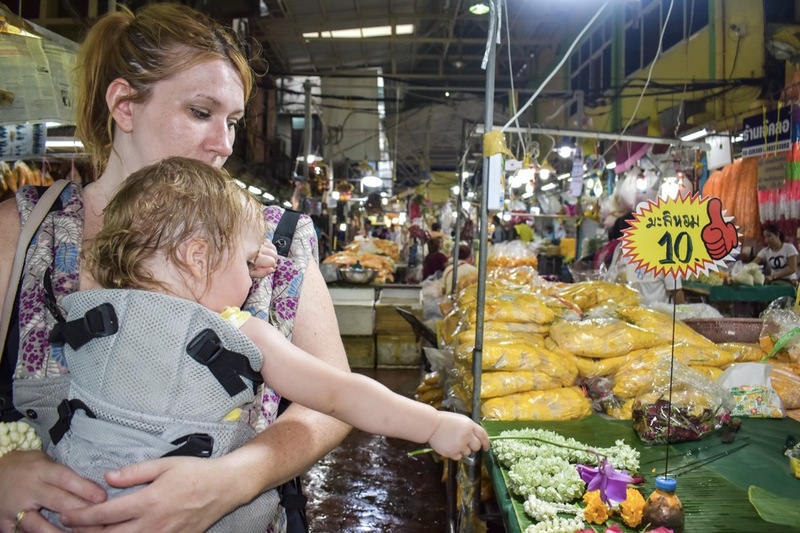 This brings back such lovely memories of my quick visit to Bangkok – I believe we saw many of the same things. Your report makes me want to go back right now. Such a personal guided tour would be amazing to experience! Hope to reach Bangkok in the near future. Those temples are truly iconic and you guys clearly had fun times. 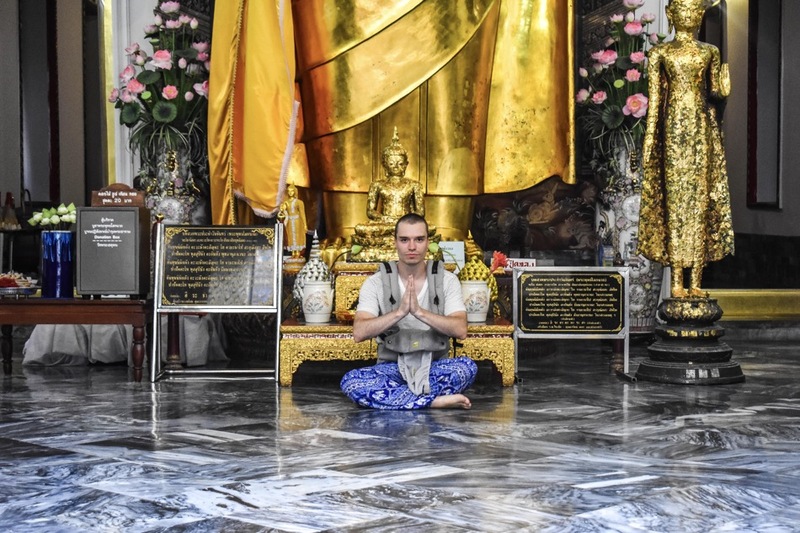 Visiting Bangkok is something I have always wanted to do. Like you, my first stop would be the Grand Palace! The architectural design is very interesting to me. This is such a great place to visit, and your tour looks like the kindest person ever! This is such a comprehensive guide to Bangkok. I love all the tips you have for children and families. It’s definitely different traveling with kids.